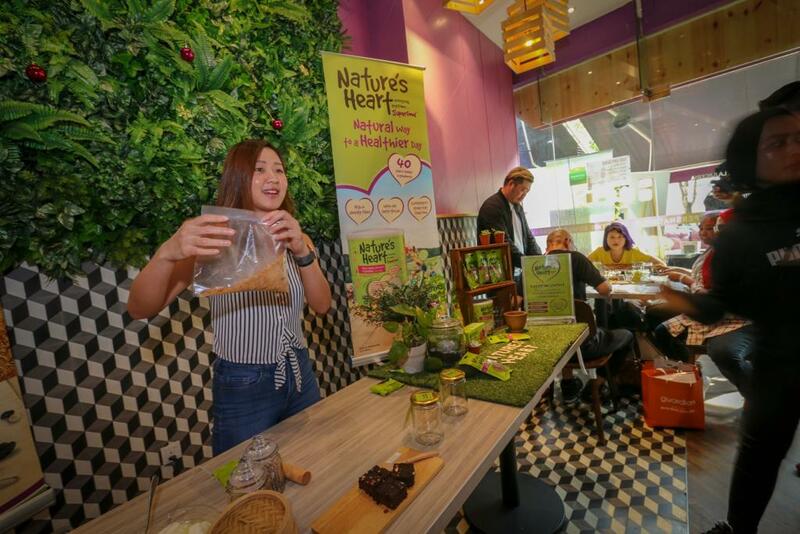 Mont Kiara, 6th December 2018 – Nature’s Heart, is dedicated to offering healthier food and drinks of exceptional quality, taste and value, is inviting more people to get active via its ride and move event that highlights how healthier food and drinks help provide the energy needed to complete regular daily activities, and even new fitness activities. The workshop ingredients and tools. Themed ‘Ride and Move As One with Nature’s Heart’ the event introduced guests to the challenging world of ‘spinning’, indoor bicycle riding classes set to high-energy, cutting-edge sound and lighting, led by inspirational instructors at a leading specialist fitness studio, here today. 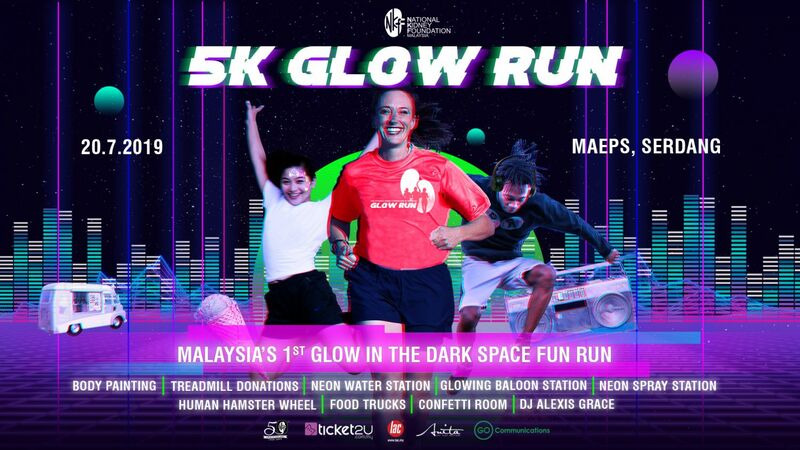 The event comes at a time when Malaysians need to get healthy. The National Health and Morbidity Survey 2015 showed that 47.7% of adults have high cholesterol levels. Adding to the health issues about 17.7 per cent of adults are obese based on the World Health Organization (1998) classification , while about one out of three are overweight. The same survey revealed that 94% of Malaysian adults do not eat enough fresh fruits and vegetables, when fibre has been shown to be essential to a healthy balanced diet. Nature’s Heart’s full offering includes Multi Grains, Fruits & Vegetables drink mix, Milled Flax Seeds, Chia Seeds, Roasted Cashew Nuts (Salted), Roasted Mixed Nuts, Roasted Almonds (Salted), Roasted Macadamia Nuts (Salted), Dried Apricots, Dried Cranberries and Oat Biscuits with Raisin. The full range is available exclusively at Guardian. 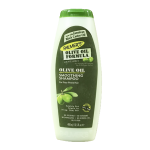 Nature’s Heart’s products are known for their health promoting benefits are sourced from selected countries of origin including Australia, India , Turkey and the United States of America. Nature’s Health aims to add convenience, taste, versatility and affordability to make it easier to start on a healthy lifestyle and to stick to it as these snacks and food can be consumed on their own, or conveniently added to food or drinks for nutritional benefit. To prepare for the challenging workout, Joanna Soh, Asia’s No. 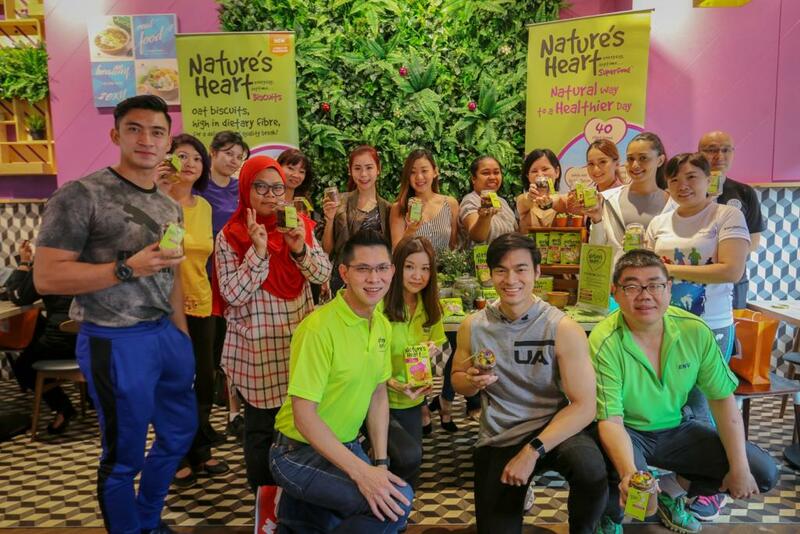 1 Fitness YouTuber lead a workshop on creating an edible terrarium from Nature’s Heart products, giving participants more reasons and options to enjoy their favorite Nature’s Heart snacks and food. “Spinning can burn up to 400 to 600 calories per hour. If you’re pursuing high-intensity activities such as these you need good food . This edible terrarium is a feast for the eyes, and tasty. By using Nature’s Heart Chia Seeds, Dried Cranberries, Roasted Mixed Nuts and Oat Biscuits with Raisins as ingredients, it helps in providing nutrition benefits. 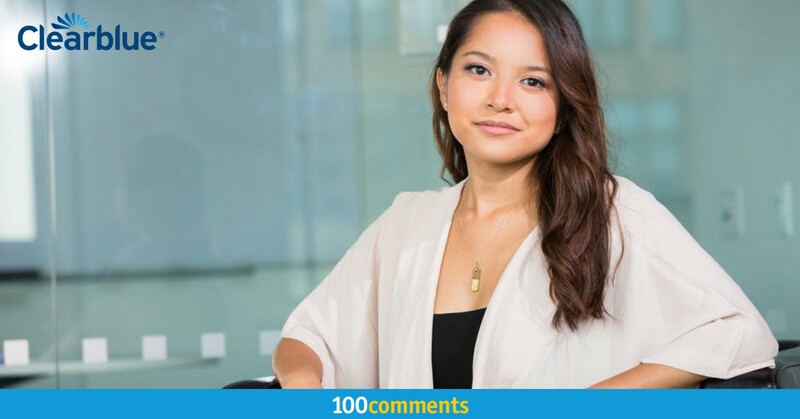 Ideal as a treat after you’ve completed a particularly challenging workout, or even as a special breakfast,” Ms Joanna Soh explained. Guests including many who have never attended a spinning class found the workout a challenge, and were glad to dig into the the Nature’s Heart edible terrarium that they had prepared earlier. 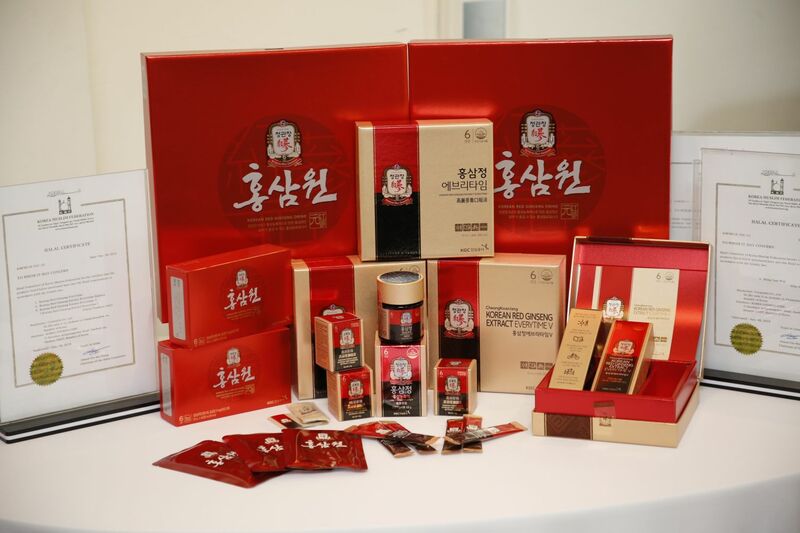 According to Product Manager – Healthcare Own Brand, Guardian Health and Beauty, Mr Tan Eu Jin, the brand is as popular for its convenient snacks of roasted nuts, dried fruits and baked cookies, as it is for its healthy beverage and food such as chia seed and milled flax seed. (First Row Left to Right) Mr. Tan Eu Jin, Product Manager, Healthcare Own Brand, Guardian Health & Beauty, gave an overview of Nature’s Heart, Ms. Michelle Yeap, Brand Manager, Health & Beauty Own Brand Malaysia & Brunei in the wrap up session of the NH terrarium. 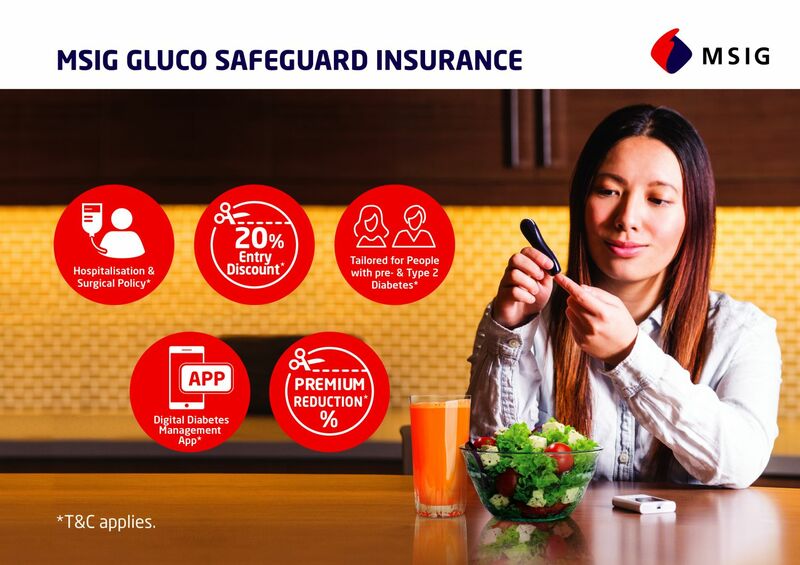 “The health status of Malaysians based on the Ministry of Health’s findings moved us to find a healthier alternative that could add goodness to daily diets while being convenient, affordable, versatile and tasty. Nature’s Heart ticks all the boxes. 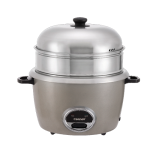 It is also affordable and widely available through more than 400 Guardian stores nationwide, and via the Guardian e-store,” Mr Tan added. Nature’s Heart is available only at Guardian stores and the Guardian e-store www.guardian.com.my. 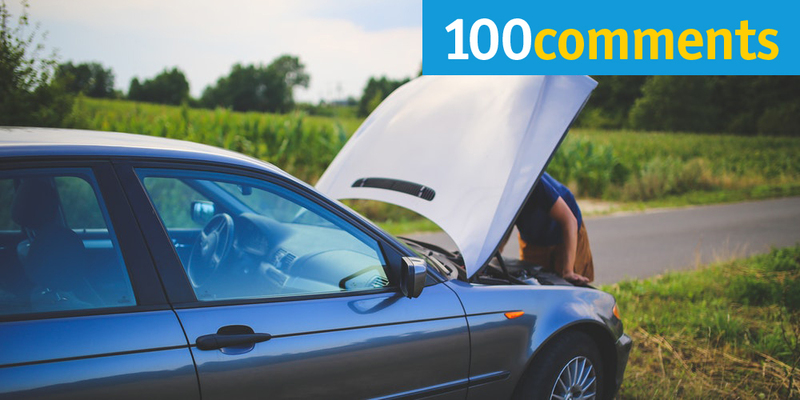 There are more than 400 Guardian stores nationwide. 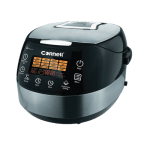 “These products can be consumed anytime of the day. A useful tip for those who find it challenging to commit to a change in diet is to focus on one meal a day such as breakfast and gradually incorporate goodness and a more nutritional diet at all meals. Similarly for fitness, check your fitness level first with your doctor, and then incorporate low-intensity workouts such as brisk walking for 20 minutes per day as a start. 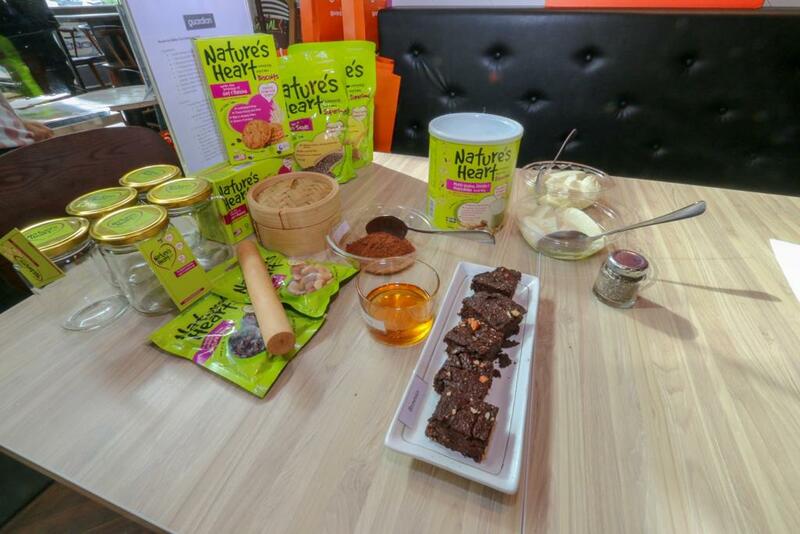 And have some Nature’s Heart snacks with you to keep you going,” said Ms Joanna Soh. 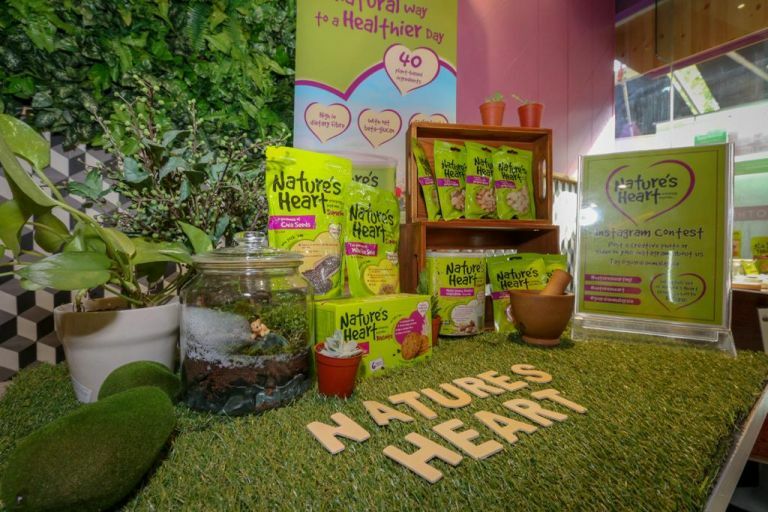 “Try Nature’s Heart snacks, and recreate the Nature’s Heart Edible Terrarium for yourself and your loved ones– tasting is believing. And get moving to get healthy,” Mr Tan said in closing. Getting ready for flycycle class. The first layer is the edible sand. To create the edible sand, crush the Nature’s Heart Oat Biscuits with Raisin in a zip lock bag using a pin roller. The second layer is our moist soil. The third layer is the dirt. We would need to place all the layers in a glass or bowl, preferably a clear glass so that your layers can be seen. 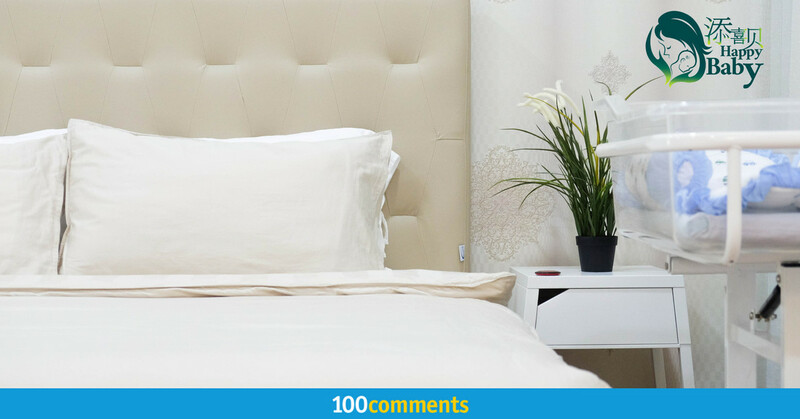 Be sure to place the layers according to the arrangement from first to third. After layering everything, you can then choose your preferred topping from Nature’s Heart Roasted Mixed Nuts or Roasted Cashew Nuts (Salted) / Almonds (Salted) / Macadamia Nuts (Salted), Nature’s Heart Dried Cranberries, or Nature’s Heart Chia Seeds. Lastly, top everything of with some edible flowers. Nature’s Heart products Multi Grains, Fruits & Vegetables Drink Mix, Milled Flax Seeds, Chia Seeds, Roasted Cashew Nuts (Salted), Roasted Mixed Nuts, Roasted Almonds (Salted) Nuts, Roasted Macadamia Nuts (Salted), Dried Apricots, Dried Cranberries and Oat Biscuits with Raisins are available only at Guardian from RM5.54 to RM47.07.